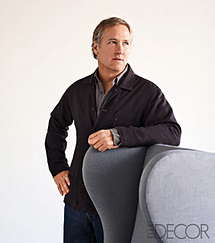 James Ford Huniford is the founder of Huniford Design Studio. James Huniford, Design: The authoritative source of James Huniford's personal information, links, and social activity. Advertisement. Featured Products. Search Results. Print this Page. Person: Ford Huniford. No results. Please search again. (select all). Top of Page?